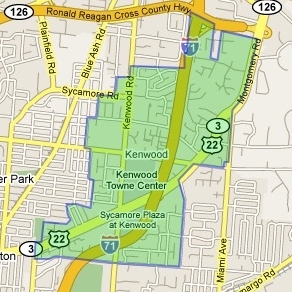 From the friendly neighborhood beautician to the trendiest in facials, the neighboring communities of Kenwood & Montgomery cover all the bases for pampering; there's a salon or day spa on almost every corner. Woodhouse Day Spa is nationally recognized, Mitchell's maintains its reputation as Cincinnati's premier salon and day spa and Restorative Therapeutics specializes in massage. For workouts and strength training, locals favor Terry Bryan's Training Center. 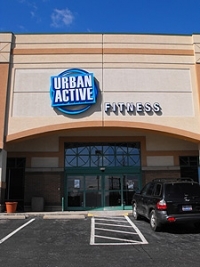 There's also an Urban Active fitness center down the road from Terry's place. If looking for an all-women's fitness studio, Venus offers yoga and massage in addition to circuit classes.